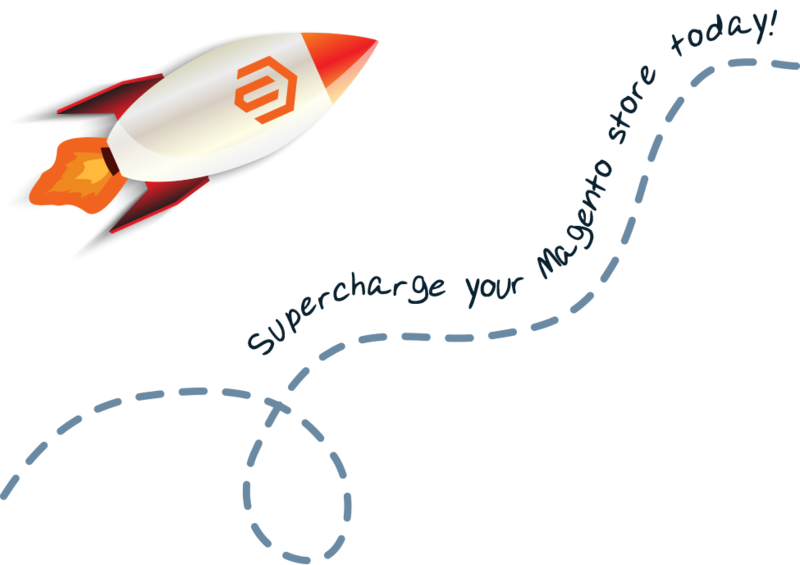 Learn how to supercharge your Magento store with our free e-book! From acquisition to conversion, a faster web site will help boost your store's revenue and accelerate growth. 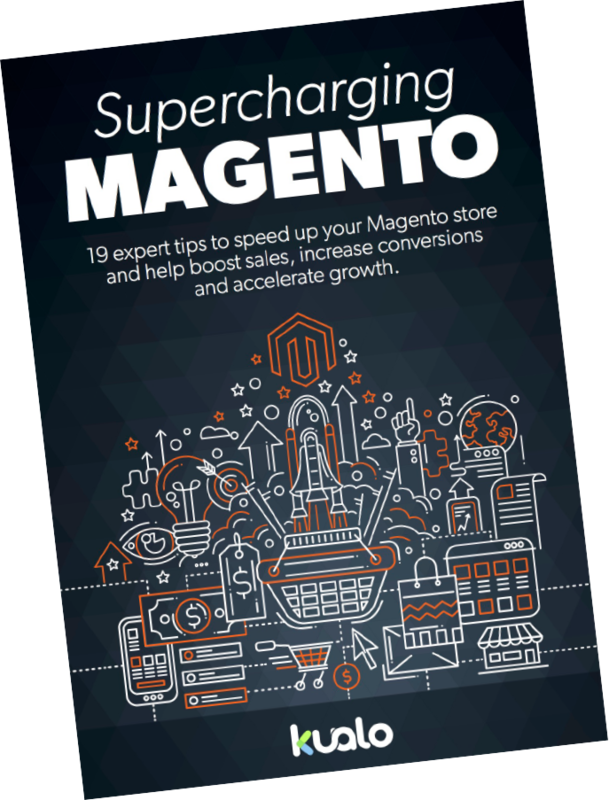 Magento is the greatest e-commerce application, but it's notoriously difficult to get running fast. In this free e-book, we'll show you how you can achieve sub second load times for your store.